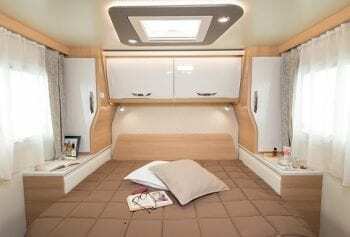 Are you ready for buying McLouis Fusion motorhomes? If you are able to view this page of information on a mobile or tablet? 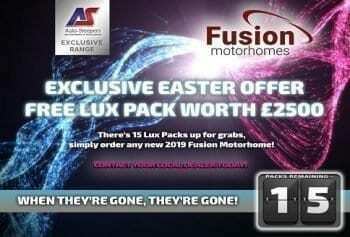 Just load the page and use this as a guide, to information on the McLouis Fusion motorhomes range. At the end choose a McLouis Fusion dealer to help you. Find the location of the dealer, look for events taking place or just contact the McLouis Fusion dealer. 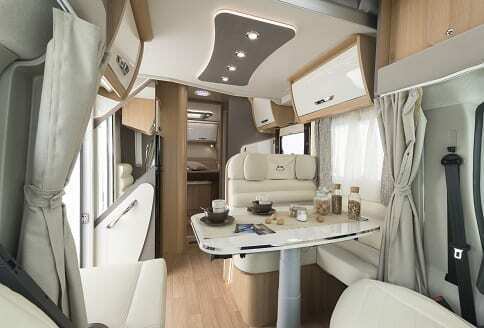 The pages will provide information about the McLouis Fusion motorhomes in the UK. The history and the present day activities in the UK. Also, this is an easy way to introduce you to the specialist McLouis Fusion dealers. Buying McLouis Fusion motorhomes, could not be easier. 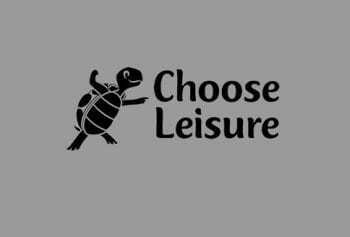 Especially if you know which one you would like to buy, then it will become even easier. The McLouis Fusion, is for sale in the UK. 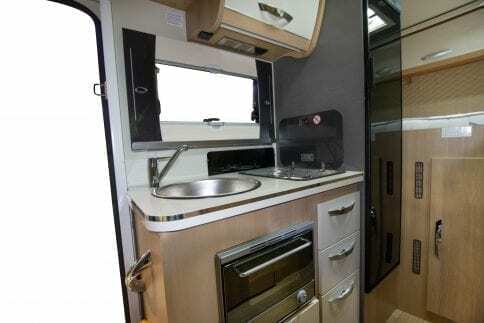 Auto-Sleeper motorhomes, have joined with McLouis in bringing in the famous 5 McLouis Fusion models. 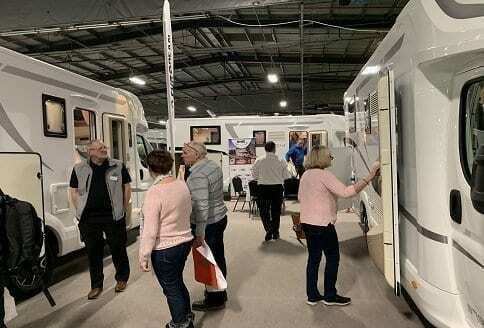 Customers are invited along to attend the McLouis Fusion motorhome dealer events. Or just contact a dealer of your choice direct. Both, Auto-Sleeper and McLouis are part of the Trigano Group. 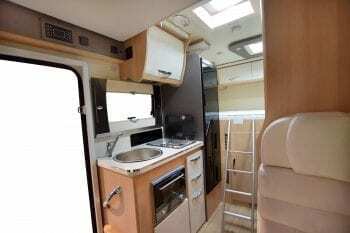 Why not consider buying a McLouis Fusion motorhome, they are steeped in history and tradition. That all comes from building leisure vehicles from an Italian base. Having been subject to some takeovers along the way. Today, McLouis is a brand that is recognised throughout Italy and into Europe. The whole McLouis Fusion and other McLouis motorhome models are made in one factory. This as you may well imagine is no small operation. They can be found at; Via Val d’Aosta, 4 loc. Fosci IT – 53036 Poggibonsi (SI) Italy. There are some very neat features on the exterior of the McLouis Fusion range. With the stylish cab and appearance of sleek lines with a refreshing white finish. It looks stunning from the different angles. 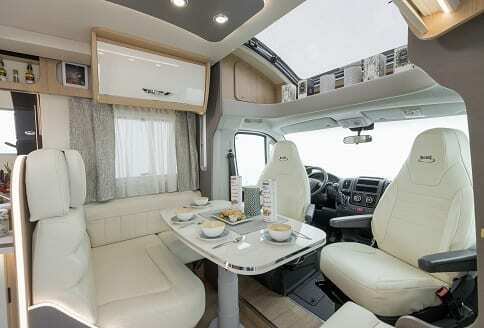 The very light and bright interiors of the McLouis Fusion, have an awful lot to offer. The layouts are distinctive and excellent fabrics make them stand out. 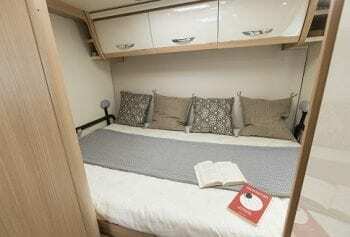 The comfort and at home factor certainly is not far away. 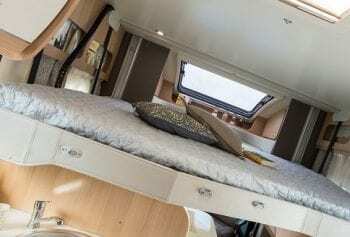 There are some special features in the very practical areas of the McLouis Fusion motorhome. Electrics and plumbing has some essential things to consider. With the kitchen area making use of the space. The washroom and toilet area have been well thought out, with excellent moden fittings. Finding the right McLouis Fusion dealer, is all about what the customer wants to do. This may be, that the customer just want to deal close to home. Others may just want to get that part exchange price or special offer, from the individual dealer. We are here to provide customers with McLouis Fusion dealer information. 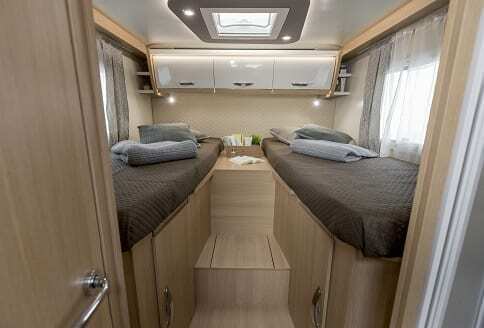 All the McLouis Fusion dealers have been specially selected by Auto-Sleeper motorhomes. 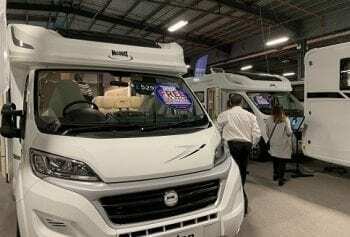 They are all very experienced motorhome dealers in their own right. Providing all the sales and after sales services, to maintain your McLouis Fusion in tip top condition. 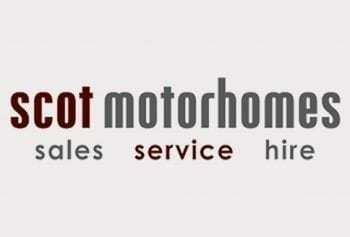 Motorhome finance, Insurance, warranty extensions and part exchange are all provided by the McLouis Fusion dealers.